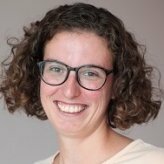 Welcome to the DataJournalism.com community! 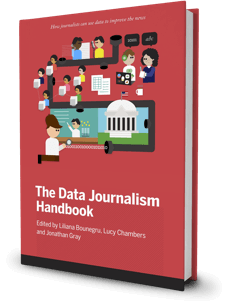 This is a space for all data journalism enthusiasts to connect, help each other, and discuss data journalism. 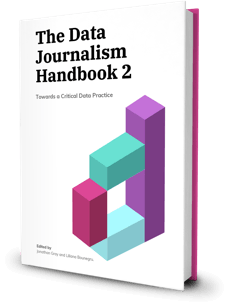 If you need help with how to use DataJournalism community, or if you are having a problem with the Forum platform, please email me. If you need help with a course you're enrolled into, please visit the Discussion Forums for that course. Introduce yourself - we would love to get to know you better! Setup your notifications, so you get notified when new replies or topics are posted. Fill out your profile - people will be more likely to respond to you if they know something about you and if you have a picture to represent you. Don't be shy - every new opinion, different perspective, and every question, no matter how simple or advanced, makes this community better. As long as you follow our Code of Conduct, all posts are welcome! If you're replying to someone or you know someone would be interested in your post, type @ and then their username and select their name from the list to @mention them. This tags them in your post and sends them a notification that you have tagged them. Be thoughtful when using this feature - only use it when you think the other person will appreciate it. If you have any questions about how to use this community, feel free to post them here.